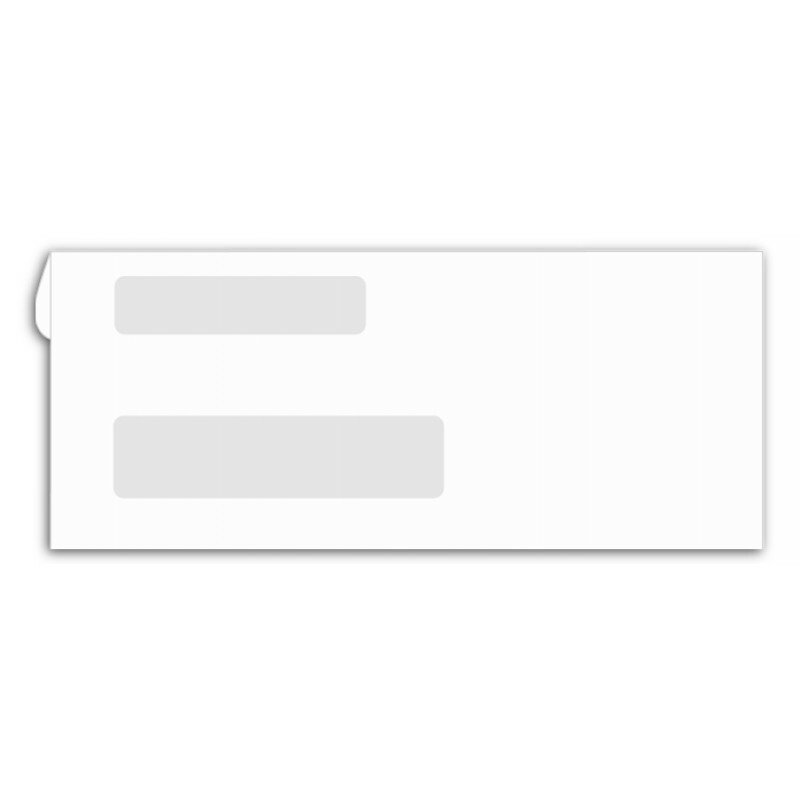 Confidential Dual Window Envelopes 9380 At Print EZ. Confidential Dual Window Envelopes Item No. 9380 Size: 8 5/8" x 3 5/8"
Reduce the time it takes for you to send out your mail everyday significantly. 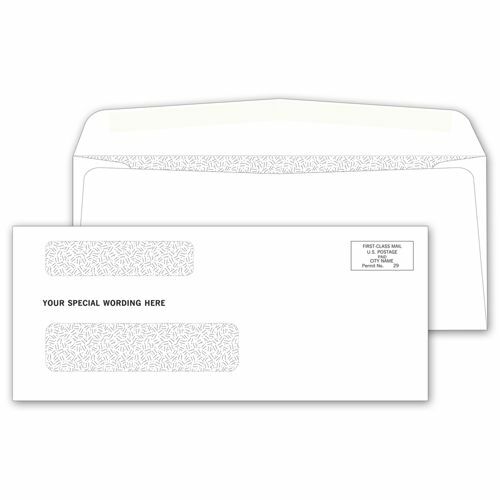 Choose these confidential dual window envelopes to make sure that you are in and out of the mailing room in no time. Not only do you save time with these classy pieces of art, you can also ensure that each and every envelope is secured in a neat and effective manner. Personalize your mailing envelopes with your company logo and company name in your preferred typeface too. It has been seen that using such efficient envelopes also helps in reducing mailing delays in companies. When the mailing process is so easy, there is no doubt why the process becomes so streamlined.